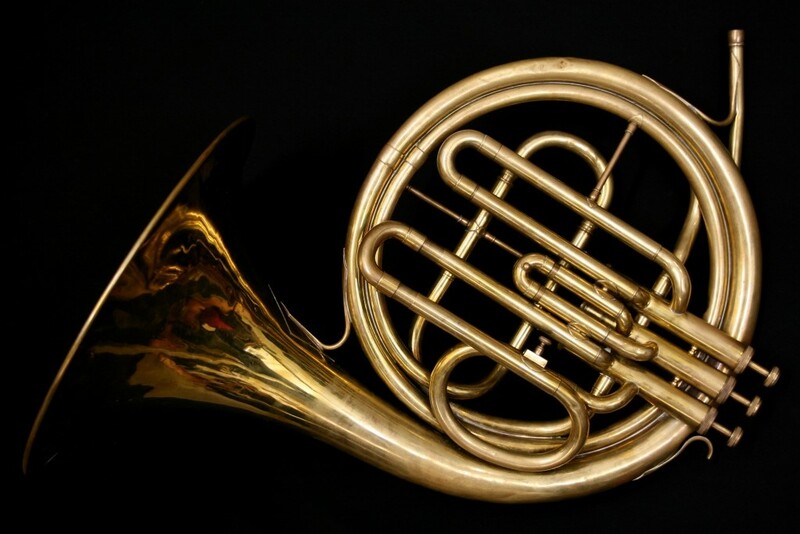 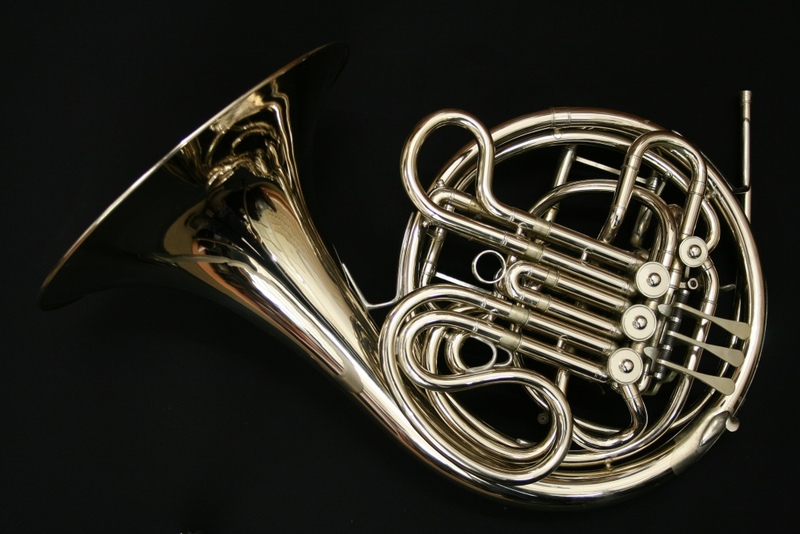 This is an interesting little horn! 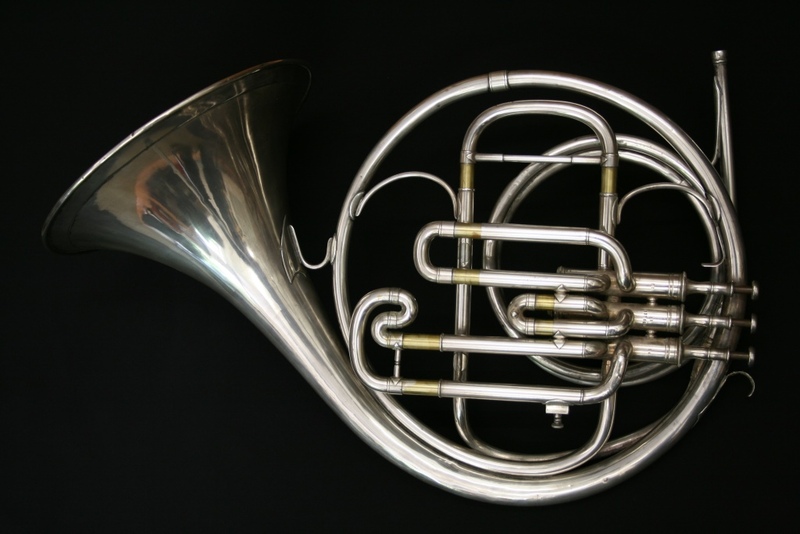 Pitched in F, it is a piston horn from Lafleur. 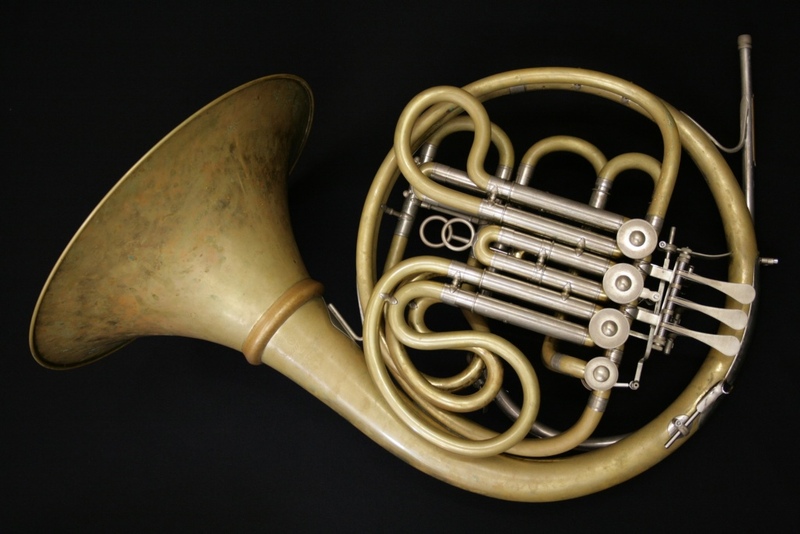 This instrument is not a historic piston instrument in the same category as Boosey/Hawkes/Raoux et al. 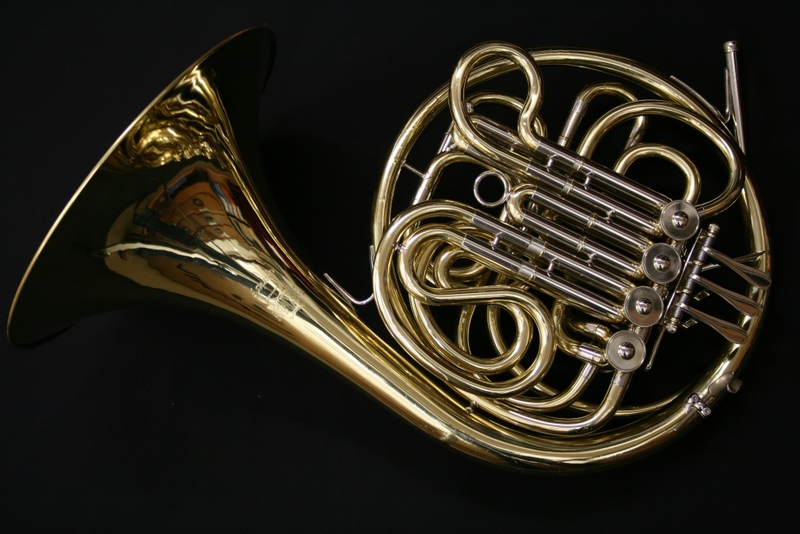 but a later student instrument and has been used previously in a marching band. 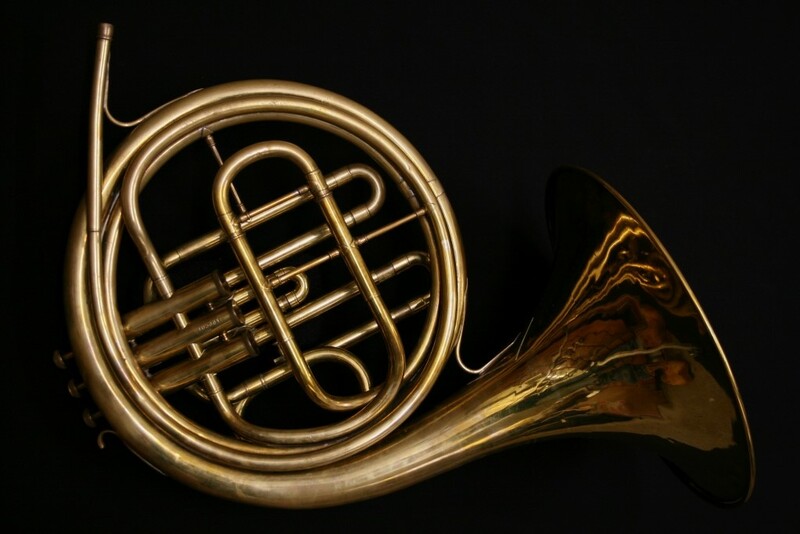 Perfect as a warm up instrument or even as a curiosity – why not have a go?